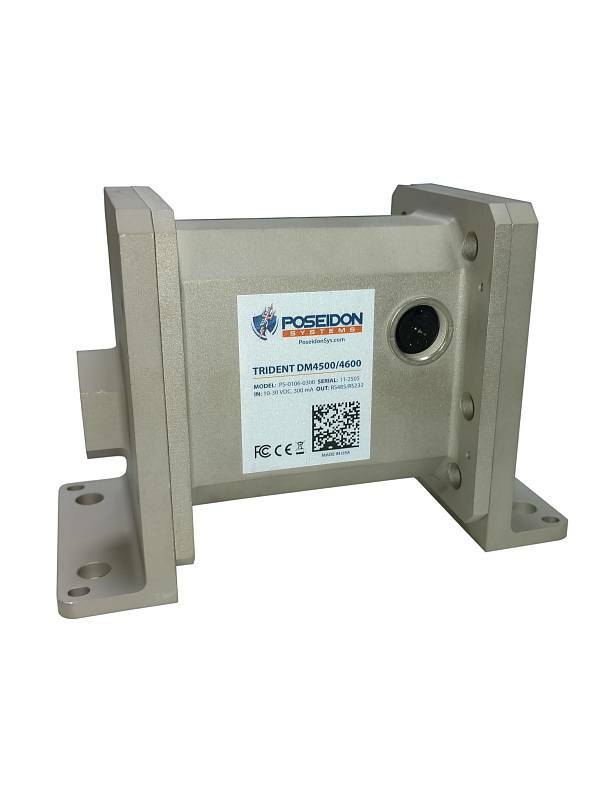 CMT’s Metallic Particle Sensor is a real-time, in-line fluid sensing technology for the detection of metallic wear debris and particulates in a lubrication system. By continuously monitoring wear debris generation, the device alerts users to faults in their earliest stages, allowing for lower cost correction actions than conventional schedule based maintenance. The Metallic Particle Sensor will detect, categorize (ferrous vs. non-ferrous), and size metals within a machinery lubrication system. The monitor will detect and measure particles with an estimated spherical diameter of 50 micron ferrous and 150 micron non-ferrous and larger. 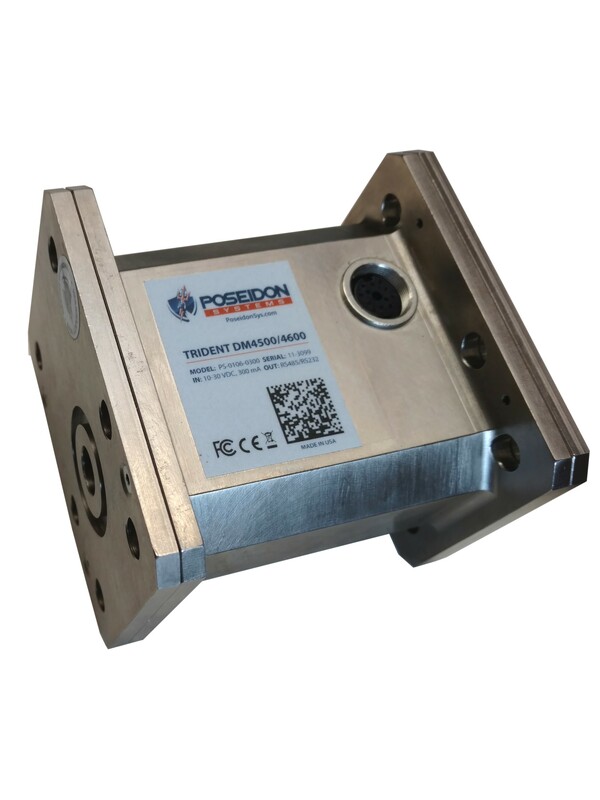 The compact, robust device can be mounted within just about any lubrication system on any machine. The sensor communicates in real‐time using the MODBUS® serial digital communication standard over RS485 or RS232. This industry standard allows for easy integration into your current systems. But a wide range of output formats are available including particle type/size, approximate mass, and particle counts in user configurable bins. When connected to a host system the device will give indication of the machinery condition relative to wear metals generated. informed maintenance decisions based on real‐time data. The monitor communicates in real‐time using the MODBUS® serial digital communication standard over RS485 or RS232. This industry standard allows for easy integration into your current systems.